Ahh, Summer. 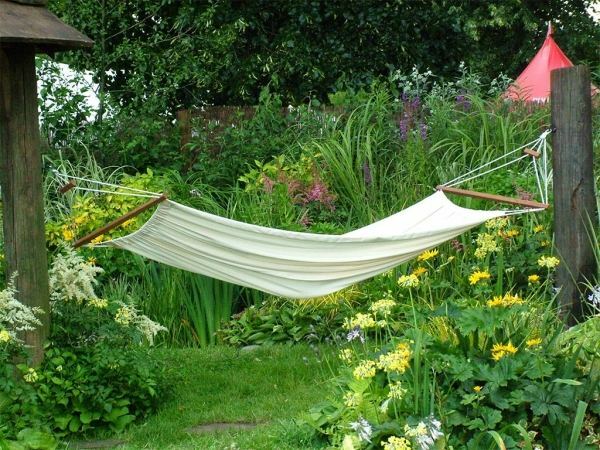 Time for the vegetable gardener to kick back in the hammock and wait for the tomatoes to roll in. Right? Bring on the Arnold Palmers? Fine-tune your mojito recipe? Nothing too strenuous, I hope. Maybe tally up how many countries' food shortages could be solved by your surplus zucchini alone. Go ahead, call up the UN, see if they'll take 'em. But once you're done with all that, come meet me in the garden, because we've got work to do. You may think now that the toil of Spring is behind us, you're set for the year, with nothing but hose-wrangling and sprinkler-dodging as far as the eye can see. If that's the case, then clearly you've forgotten my cardinal rule of veggie gardening … which I just now came up with: Always Be Planting. Say it with me. Always Be Planting. If you're not, you're due for a rude awakening when August/September roll around and you've got some (admittedly lovely) tomatoes … surrounded by the bolted, wilted remains of everything else. Heavens! Won't somebody please think of the lettuce!? Never fear, your friends at Ravenna Gardens are always thinking of the lettuce. But it's up to you to meet us halfway. 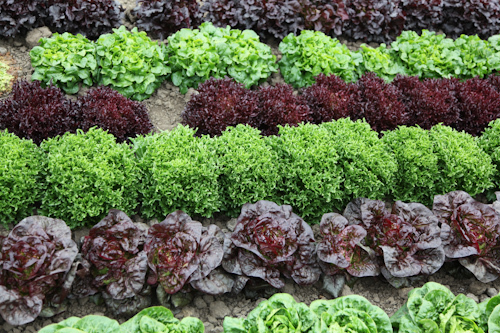 It's time to start planning succession plantings of your favorite greens (lettuce, kale, chard, arugula, etc.) as well as autumn crops of things like broccoli, beets, cauliflower, carrots, and—my favorite—rutabagas (pictured below). Hey! What a coincidence—we've got seeds and starts of those things here at Ravenna! Come ask us about them! We'll tell you about them! Here's a freebie: did you know a surprising number of these crops can actually be left in the ground all Winter for continual harvest or a welcome picking in early Spring? It's true. I'm telling you, nothing beats back the cold grip of January like a fresh carrot (pictured below); nothing warms the soggy, frostbit soul like mashed parsnips and rutabagas. No, seriously, they're delicious. But lest you get too bogged down in looking ahead, rest assured you do have our permission to enjoy the existing Summer bounty. In fact, if you're looking for ideas about what to do with your harvest, stop by the store and check out our selection of gorgeous cookbooks and food-preservation guidebooks. Cooking, drying, canning, freezing, pickling or—my favorite—just eating the stuff fresh off the plant: you can't go wrong. These books should really come with a warning, though. Every time I glance through them I can't seem to stop salivating. It's a little embarrassing. And lastly, in all seriousness, if you have grown more than you can possibly use this year, please consider donating some of the extra to your local food bank. They and the recipients of your garden magic will be most grateful. Now, enough lollygagging, your mojito tastes fine! Time to get back out there and—shoot, what was my cardinal rule again? Oh yes—Always Be Planting!